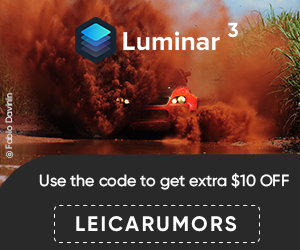 I always find it amusing when somebody claims "I'm not rumor-mongering" and then make a video called "Leica SL2 Coming in H1 2019?" - the video is based on a Photokina interview with Stephan Schulz from Leica. 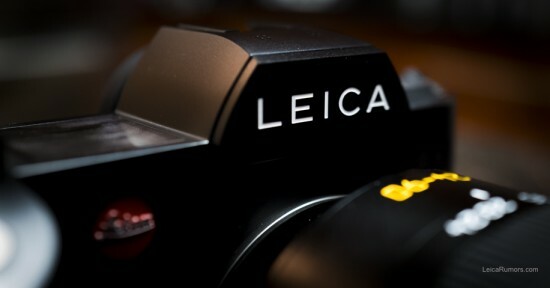 I was also told that there will be a new €500 cashback on the Leica SL and €250 euro cashback on the prime SL lenses. This entry was posted in L-Mount Alliance, Leica SL, Leica SL2 and tagged L-Mount, L-Mount Alliance, Leica L-mount, Leica SL2. Bookmark the permalink. Trackbacks are closed, but you can post a comment.